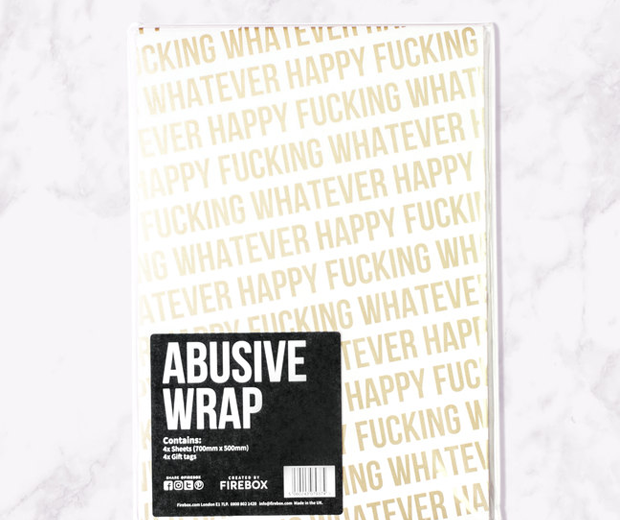 This set of Abusive Gift Wrap provides you with four sheets of gift paper and four gift tags to really ruin someone's birthday, baby shower, valentines day or wake. 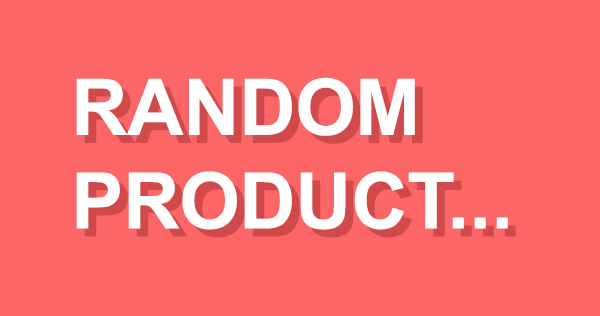 The stylish font combines delightfully with the profanities to offer a deceptively classy appearance at first. 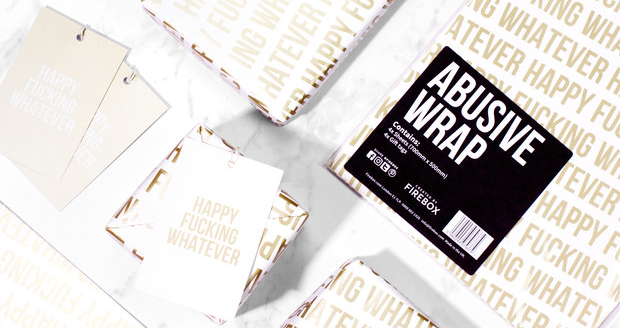 But as good as this is, I feel the best form of abusive gift wrap can be made by wrapping someone's presents in photographs of them looking fat and ugly.